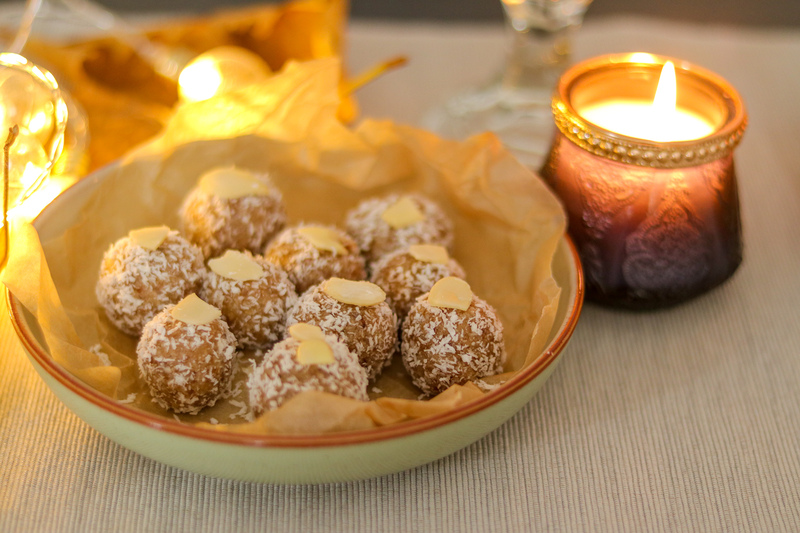 Diwali is around the corner, and if you are in India, your table would be full of a variety of mithais, sweets and savoury treats from your friends, relatives, and family. If you are out of India, you sure will be missing all these delectable treats on your table. Same was the case with me . Im not a very mithai person, but surely Diwali’s magic does something to me, and i unintentionally crave for the treats , we used to get back home. Oh ! 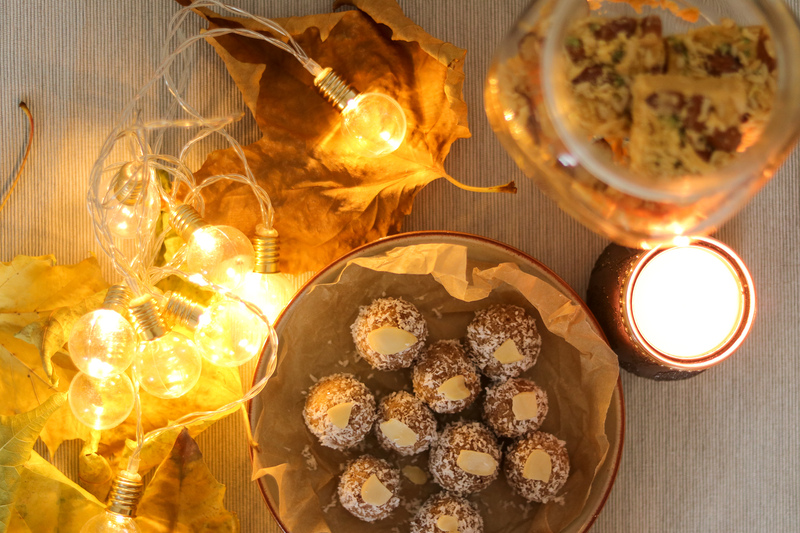 !How the table would be full of all sweets and treats, dry fruits, Diwali decorations, those newly wrapped gifts, and those that were just unwrapped in excitement, all the glitz and glitter, sparkles, light and love. The home, full of the smell of oncoming winters, and burning incense and diyas for the festivities and poojas, the feeling of warmth and joy. Every year, every diwali, that auspicious feeling of Diwali is just incomprehensible and incomparable. I wanted to create the same feeling , the feeling of being at home, and celebrating. Last few days had been quite hectic, and on top of that I got a bad back spasm. I had been hardly working or cooking.So this year for diwali, I planned to get the tinned mithai/ sweets for Diwali pooja. Yes, though you get a whole lot of varieties of chocolates here, but tinned or frozen sweets , are the best you can get here, in form of traditional Mithai. Somehow, this did not feel right and did not seem to do justice to the excitement of Diwali. 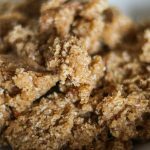 Today morning, something came over me and I thought of trying to make atleast some sweets on my own.I searched my pantry for the simplest of ingredients to make something for Diwali. The only ingredient, I got my hands on- that I thought could be used for some sort of traditional Indian sweets was a packet of desiccated coconut. 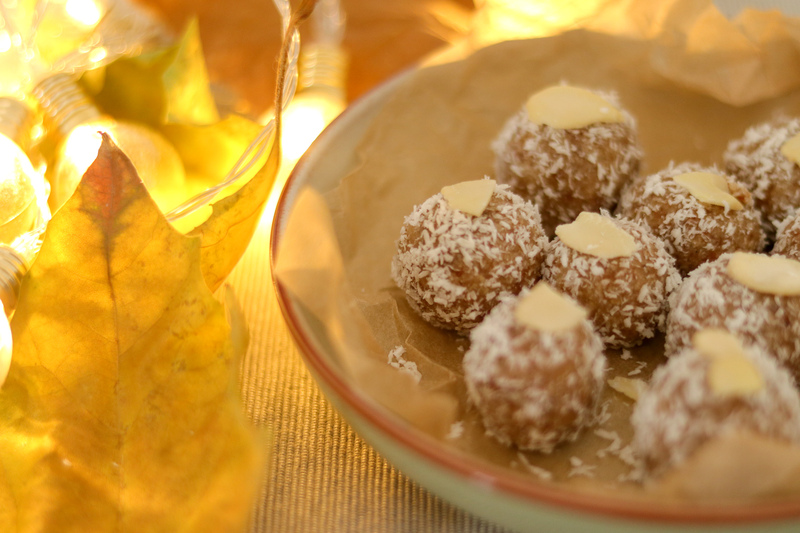 I thought of making the coconut ladoos but I did not have all the ingredients required for that. 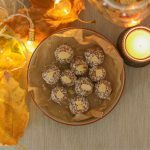 So I had to think of an alternative, and realised I could easily make some dairy free/ gluten free/ sugar free sweets, that are quick, really healthy, and need no cooking.What a better way to celebrate Diwali!!! 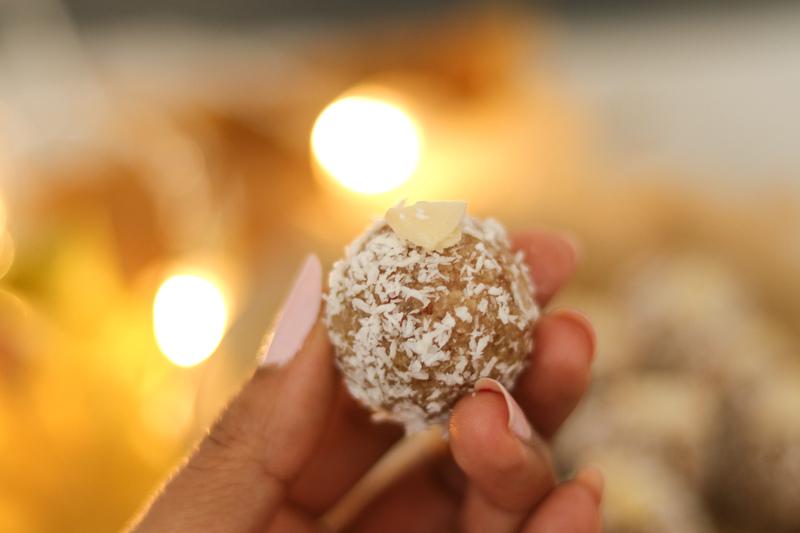 I collected a few more ingredients, that could add traditional Indian flavour, sweetness and stickiness to these treats, and came up with these little almond coconut bites. 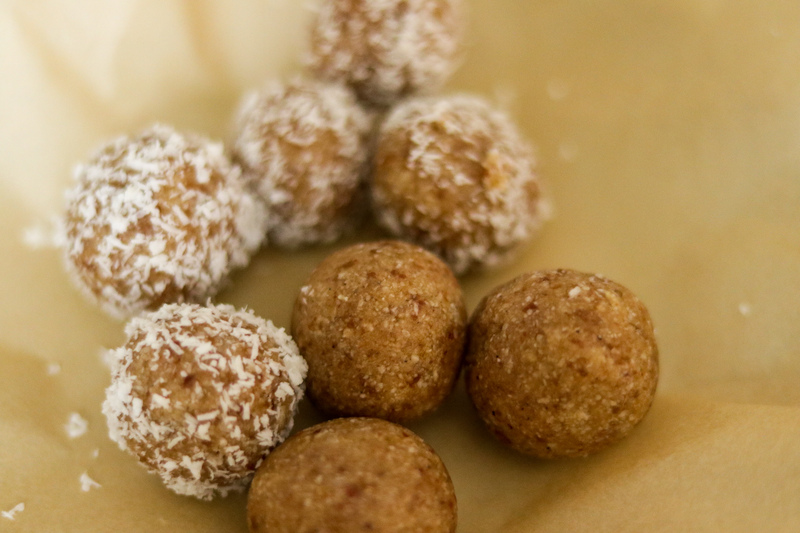 These are so very simple to make and need very few ingredients, and no cooking at all. Yayyyy!! 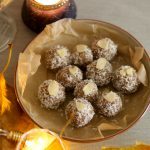 For this recipe, you would only need desiccated coconut, ground almonds, Medjool dates, maple syrup, cardamom powder, and almond flakes. Medjool dates, and maple syrup help to add the stickiness to these bites, so I would suggest using these to help the mixture stick nicely. 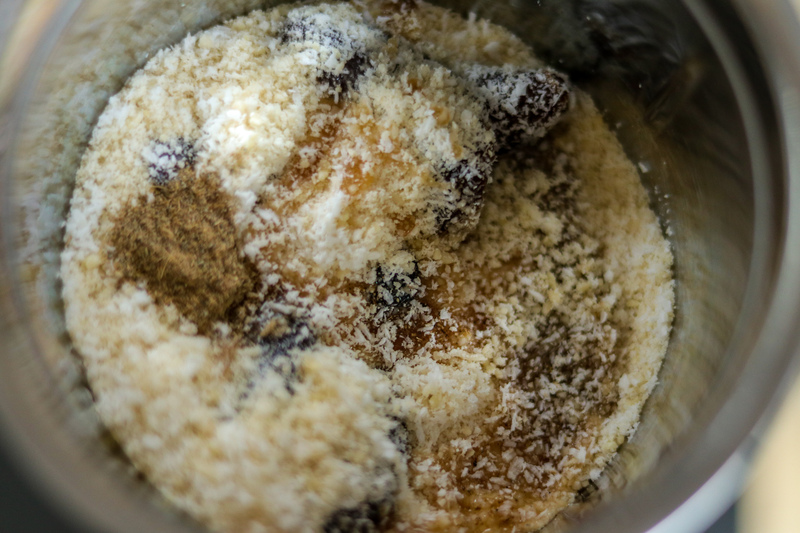 Mix everything except almond flakes, in a mixer for 3-4 minutes till the mixture becomes sticky. Once done take it out, and roll in your hands to make bite sized balls. 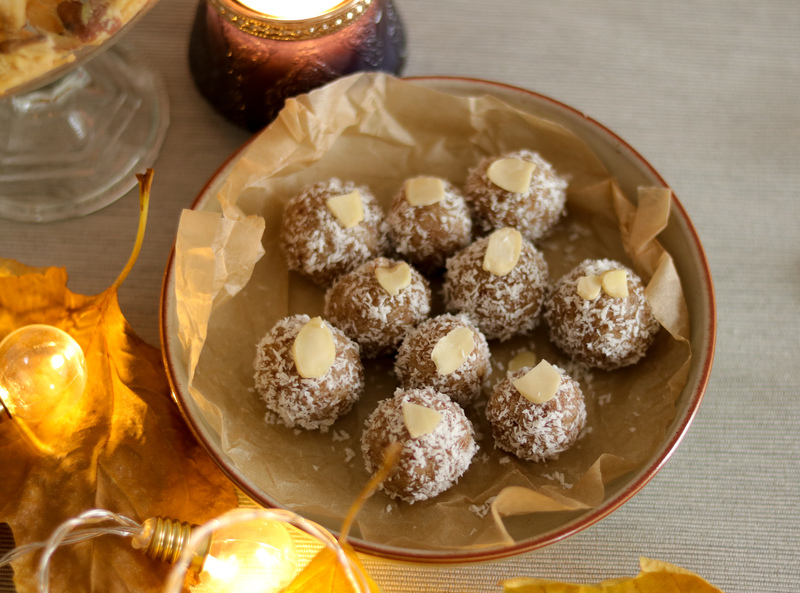 Coat them in desiccated coconut. 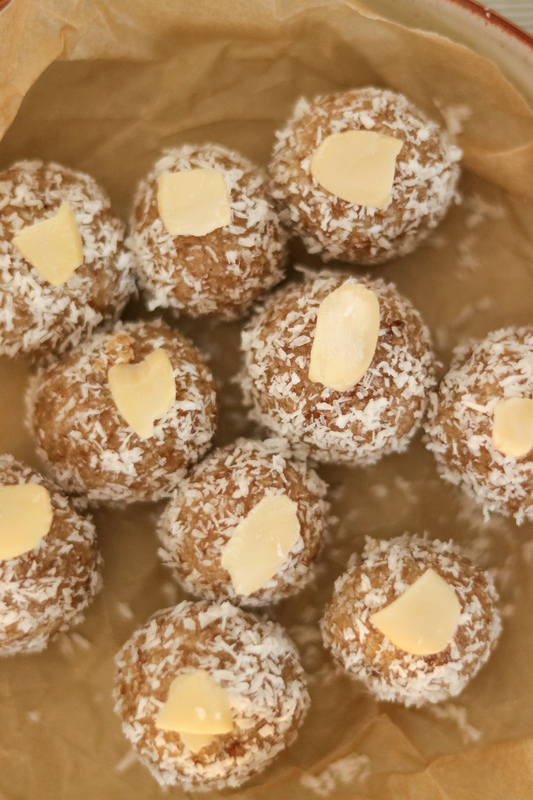 Top it with almond flakes, and you are ready to impress your friends, with the healthiest of treats! 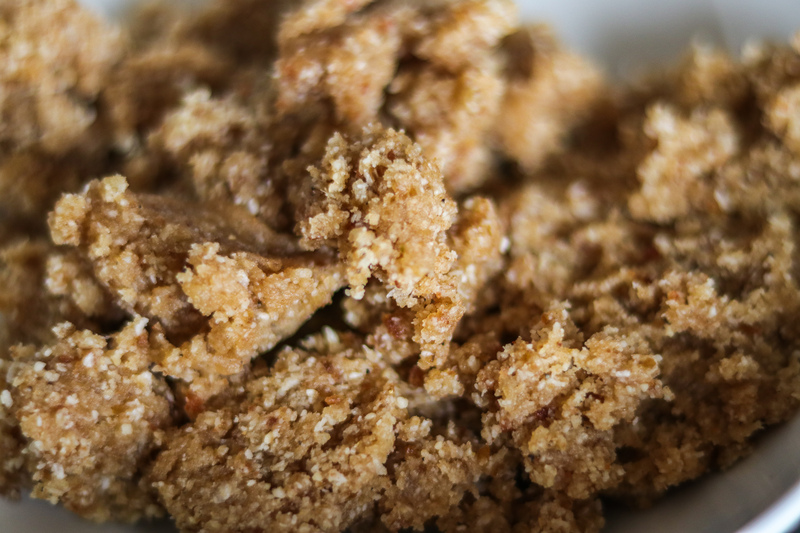 In a mixer/ blender add medjool dates, desiccated coconut, ground almonds, cardamom powder, maple syrup.Blend everything for 3-4 minutes, till everything is mixed properly and becomes a little sticky. 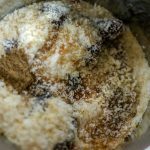 Take out the mixture. 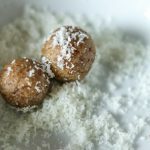 Take a tsp of mixture in your hand , and make bite sized balls. 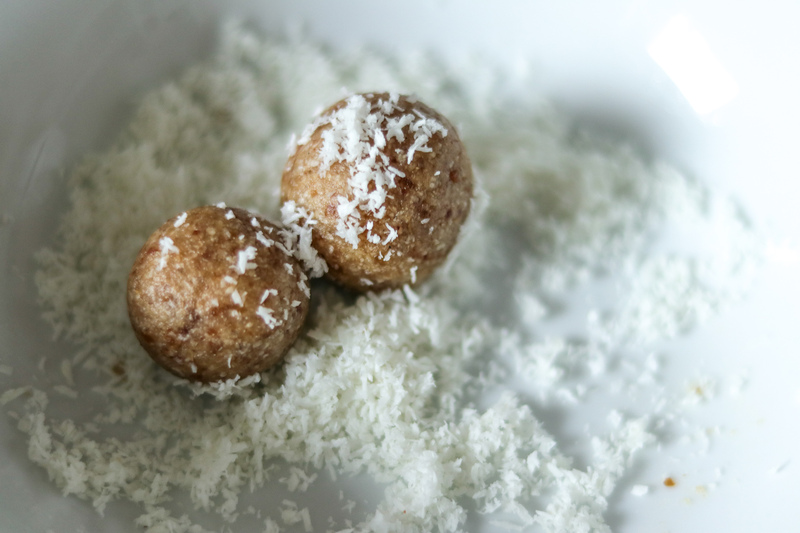 Role the bites in desiccated coconut, so that the coconut Is coated nicely on the balls. 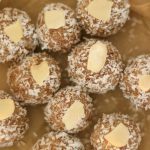 Add an almond flake on all bites to garnish. Serve, and impress your friends and family !